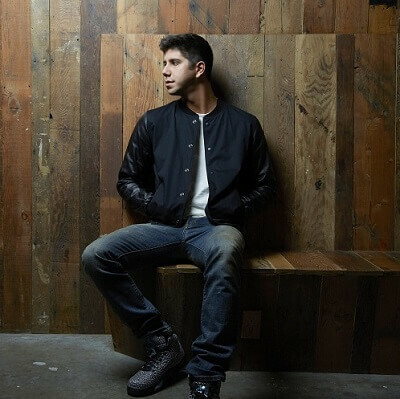 Get notified when SoMo tickets are available! SoMo is a singer-songwriter born in Denison, Texas. He began his career as a musician in 2011 when he became recognized on YouTube for both his covers of popular artists like The Weeknd, Chris Brown and Drake, as well as for his original lyrics and music. He signed a contract in 2013 with Republic Records and released remastered takes of his 2012 mix tape. In April of 2014 his self-titled debut was released. Be sure to get your SoMo tickets and be in the audience as a part of his next performance by snagging your tickets below today.